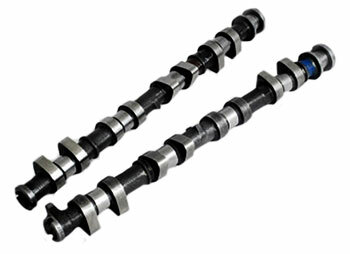 Schrick manufactures the finest performance camshafts from billet cores for the worlds most famous German sports car. As one of Porsches most trusted OE partners, developing engine technology hand in hand for many years- Dr. Schrick GMBH is uniquely qualified to offer the most reliable and tested technology available for all Porsche engines. VAC is able to offer a variety of Schrick cams for a range of 2-valve 911 applications. More torque and Horsepower!